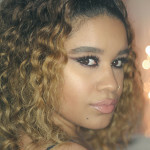 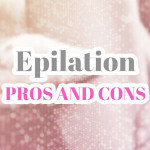 Most epilators are not suitable to use anywhere near the eyebrows, but I did find one that worked pretty well for cleaning around them. 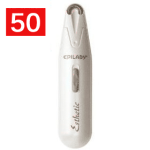 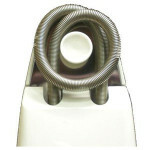 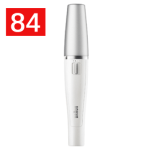 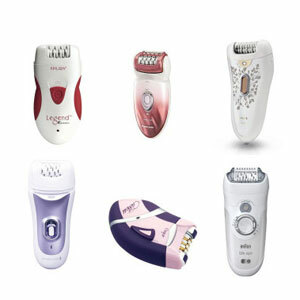 Rechargeable epilators offer the convenience of portability without having to worry about the cord getting in your way. 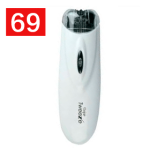 Why Can’t I Get Hairless Legs For 2 Weeks? 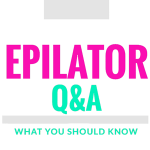 How Long Does Epilating Last? 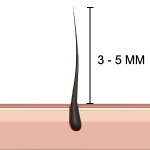 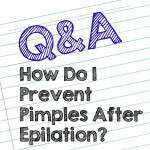 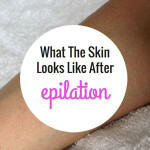 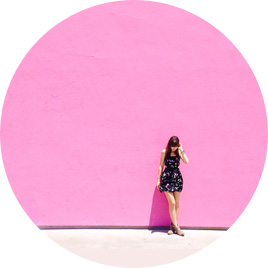 Find out how long epilation lasts and what factors affect the growth rate. 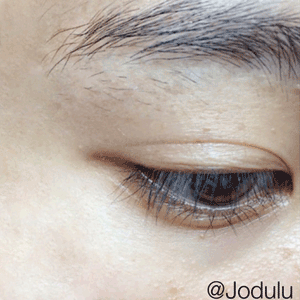 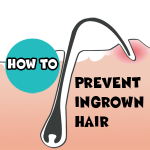 How Long Should The Hairs Be Before I Epilate? 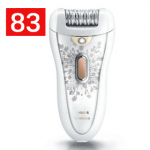 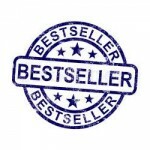 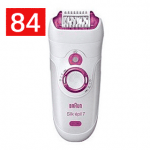 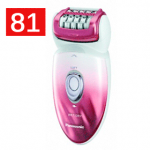 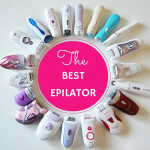 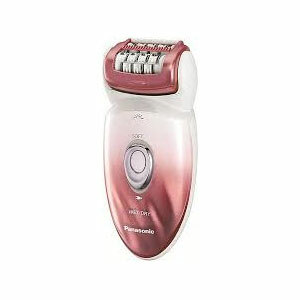 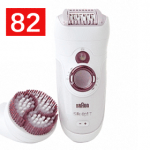 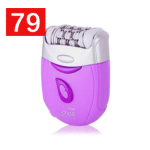 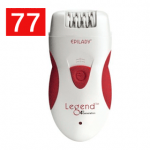 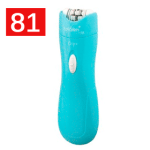 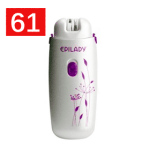 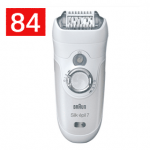 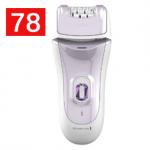 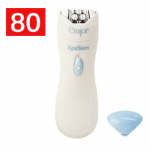 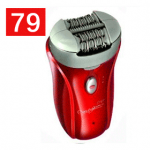 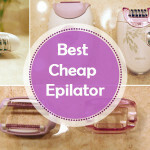 What Is The Quietest Epilator?